There are 6 reviews of M.
excellent fresh smell. I am suprised it is so inexpensive. It may not be complex but very very pleasant and gets compliments.If you like real grapefruit smell then this is it. FRESH FRESH FRESH and uplifting. drydown is very comforting and fresh as well. I think a woman could wear this as well and get compliments. If you just squeeze the peels of tangerines on yourself, you will smell exactly like this fragrance, it may even last a bit longer too. That being said, I find that there is something very appealing about simplicity, especially when it is so bright and forthcoming. I think this is one of the most straightforward fragrances I have ever smelled, and I appreciate that, especially in a world growing more tangled by the minute. For a longer lasting, but more synthetic, alternative try Hilfiger Athletics. Take away any drydown, and you have a very successful, juicy fresh citrus, which never comes off as lemon pledge, and never has an "aquatic accord" quality. It is, however, "wet". The first time I smelled this on somebody, at grad school, they came in on a rainy day, and this wonderful lemon and tangerine splash refreshingly projected from them. very attractive. I indirectly, through a girl, found out what it was and immediately went out and got a small bottle. I really enjoyed that bottle. It's an easy fresh fragrance that doesn't require a commitment, can be used liberally. Not great longevity, but not terrible for a fragrance with so little base. Good projection for a citrus, while the top and midnotes last. Perfect for casual settings where more complex or longlasting drydowns aren't wanted. 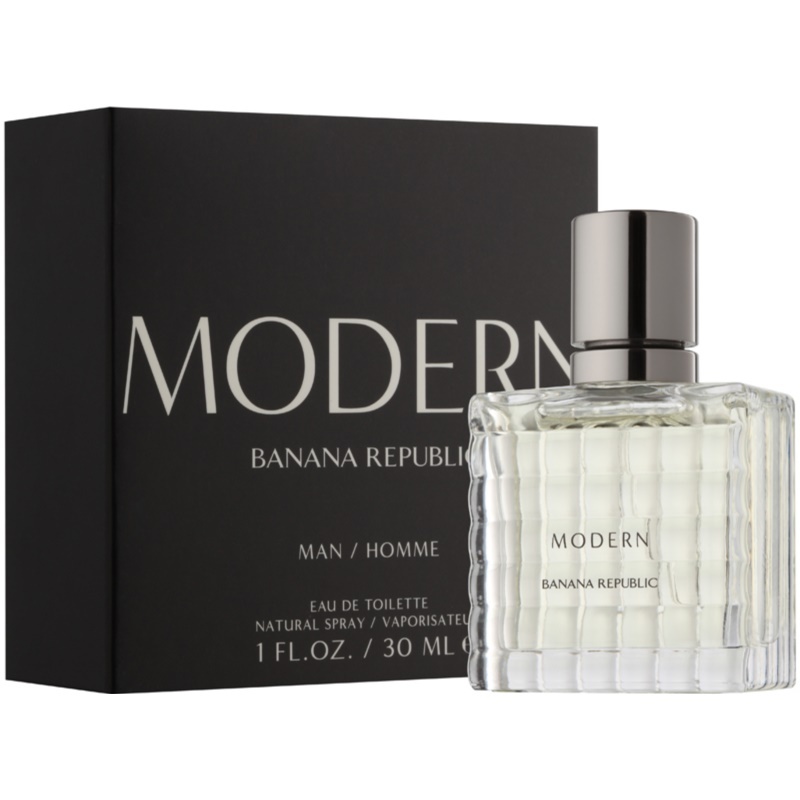 Never rebought, because I got older and felt I could get that freshness from Burberry Weekend, plus a more mature grounding. Still, now writing this, I may go pick up another small bottle again, just for those rainy, wet days, for which it is the olfactory equivalent of wearing a crisp lemon yellow rainjacket. There's a time and a place for every fragrance. 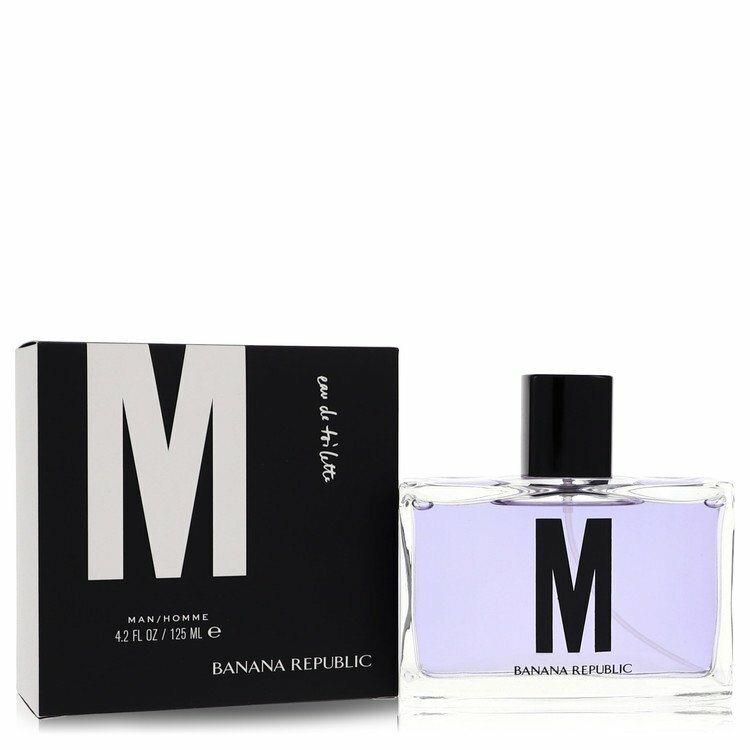 Banana Republic M is NOT a complex fragrance at all. It's citrus from initial spray to complete drydown. However, I reach for this one every time I want something light, fruity & refreshing. This is DEFINITELY a summer fragrance. Just don't go into this fragrance expecting something complex, and enjoy it's simplicity. I really do not like this one . The grapefruit note is too prominent. I don't like it when a specific note comes out too much in a fragrance. I prefer a combination of notes which makes it more complex. Great for summer though if you like this type. 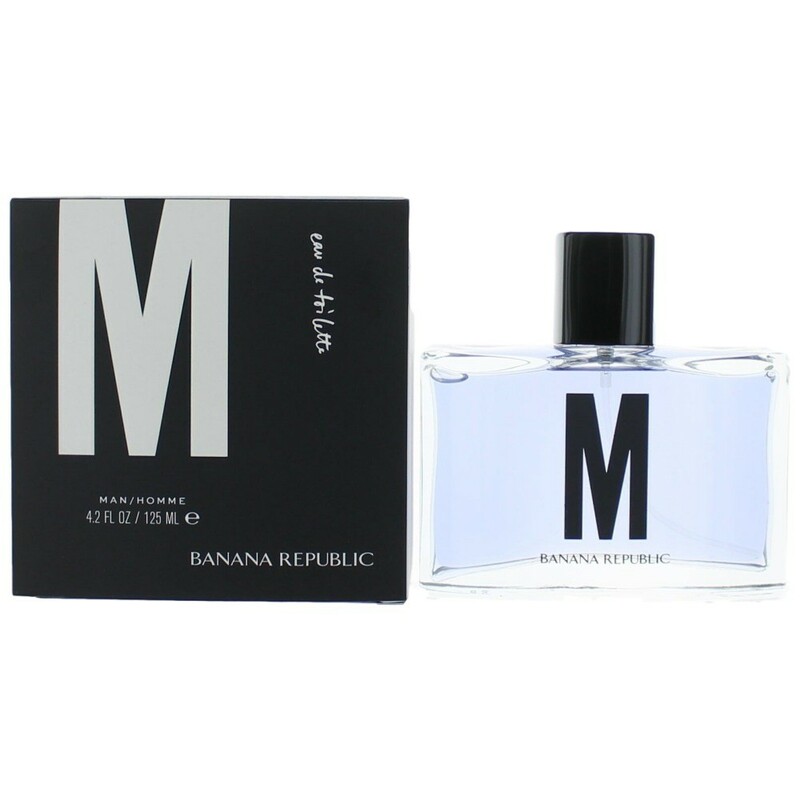 M by BANANA REPUBLIC 4.2 oz 125 ml Men Eau De Toilette Sealed! Better-performing alternative to Banana Republic Black Walnut? My first impressions of Cypress Cedar, by Banana Republic. 3 new ones from Banana Republic!